After finishing the 2012 Barclays ATP World Tour Finals as runner-up after winning the title 6 times, the Swiss shared what inspires him to keep going at 31 years of age. In a shot that drew fans to their feet, Federer saved set point as he lunged to put a crosscourt forehand winner past Djokovic in the first set tie-break. 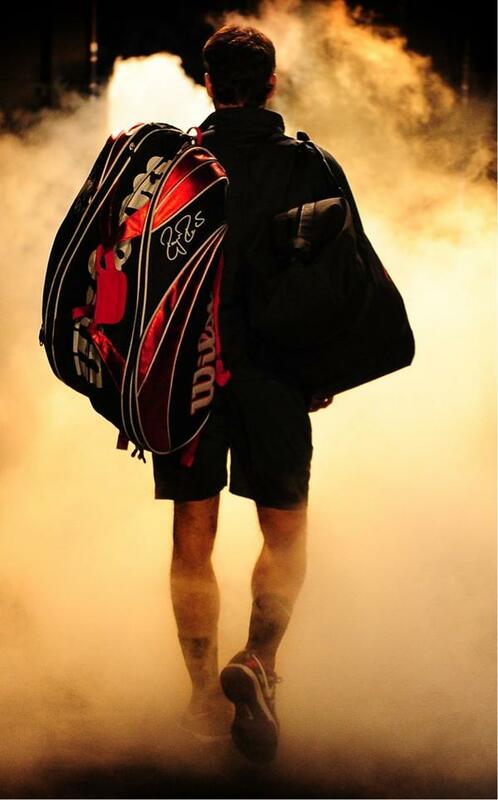 Roger Federer recorded his first 70+ match win season since 2006, a very promising sign to display at 31 years of age. Back in 2006, Federer was in the prime of his career, winning slams at mere will (92-5 in 2006).